This entry was posted in Cast Iron Recipe, Condiment Recipes 醬料配菜食譜, Cooking 小煮意, English Recipes 英文食譜, Recipes and tagged Mexican Chicken Tostada Recipe on January 17, 2015 by littlepandamommy. 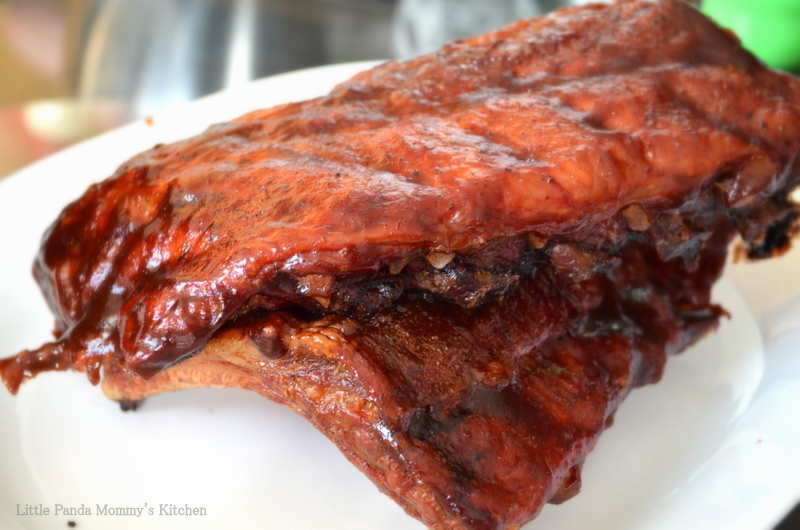 This entry was posted in Easy Cooking, Recipes on June 2, 2014 by littlepandamommy. 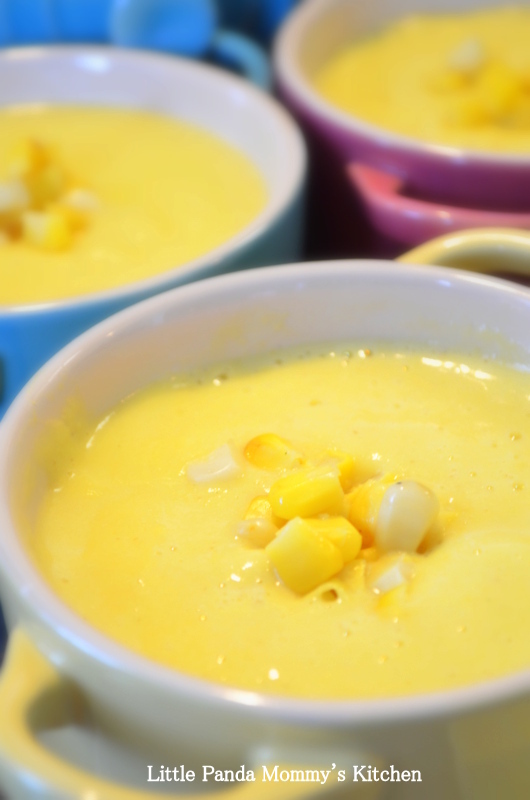 This entry was posted in Healthy Eat, Lodge Recipes, Soup Recipes, Vitamix Recipes on May 6, 2014 by littlepandamommy. 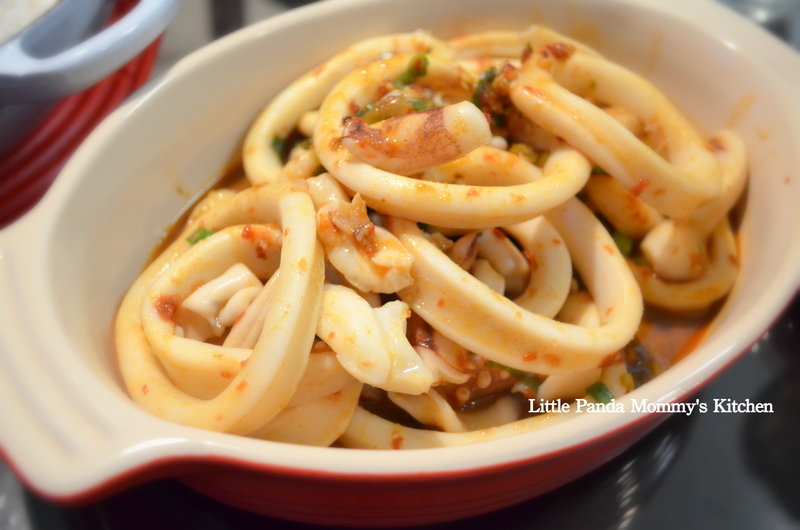 This entry was posted in Appetizer, Cast Iron Recipe, cook in 15 minutes 15分鐘開餐, Easy Cooking, Lodge Recipes and tagged recipe, squid recipe on March 26, 2014 by littlepandamommy. This entry was posted in Asian Recipes, Cast Iron Recipe, Le Creuset Recipe, Recipes and tagged Fish, Sweet and Sour Fish, Vietnamese Recipe on March 17, 2014 by littlepandamommy. 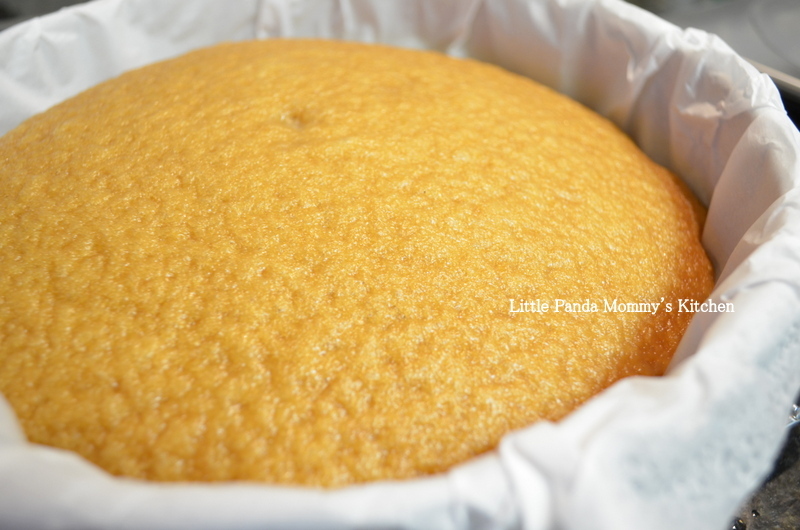 This entry was posted in Breakfast choice, Cast Iron Recipe, Easy Cooking, Le Creuset Recipe, Meal in 30 minutes, Recipes and tagged Breakfast choice, Fluffy Pancake Recipe on March 12, 2014 by littlepandamommy. 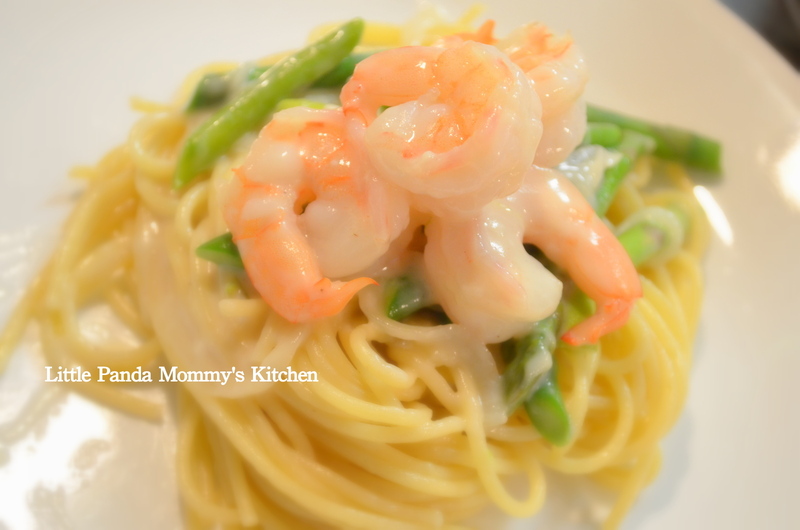 This entry was posted in Cast Iron Recipe, Easy Cooking, Healthy Eat, Le Creuset Recipe, Meal in 30 minutes, Recipes and tagged Asparagus and Shrimp Spaghetti with White Sauce, Easy Cooking, Le Creuset Recipe on March 8, 2014 by littlepandamommy. 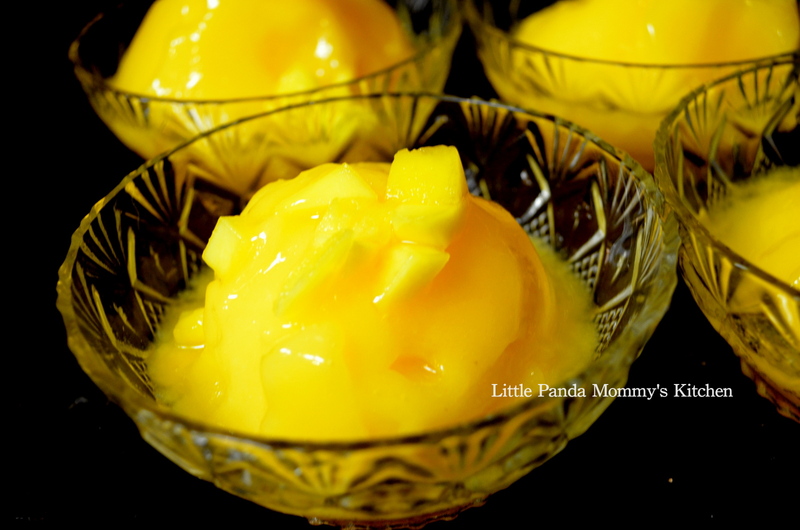 This entry was posted in Dessert, Easy Cooking, Healthy Eat, Recipes, Vitamix Recipes and tagged sorbet recipe, Vitamix recipe on March 1, 2014 by littlepandamommy.